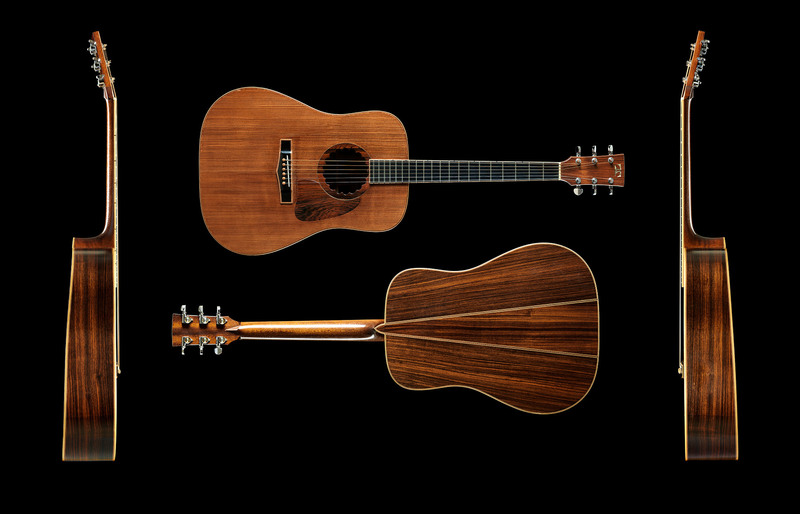 Still Life Gallery | Ed Foster Jr.
Tama TG-190 1978 prototype guitar. 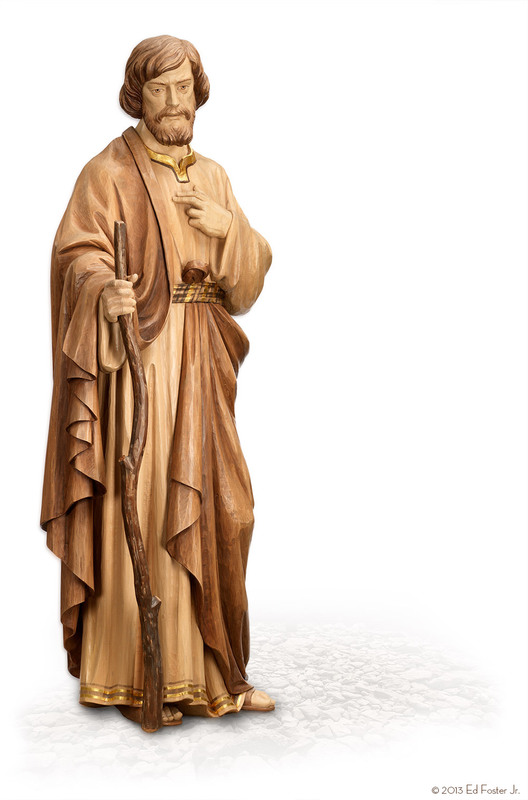 This life-size wood statue of St. Jude was carved by the Artisans of Ferdinand Stuflesser Studio and adorns the Cathedral of St. Jude the Apostle in St. Petersburg, Fla.
Carved in wood by the Artisans of Ferdinand Stuflesser Studio, this representation of Michaelangelo’s Pieta adorns the renovated Cathedral of St. Jude the Apostle, St. Petersburg, Fla. 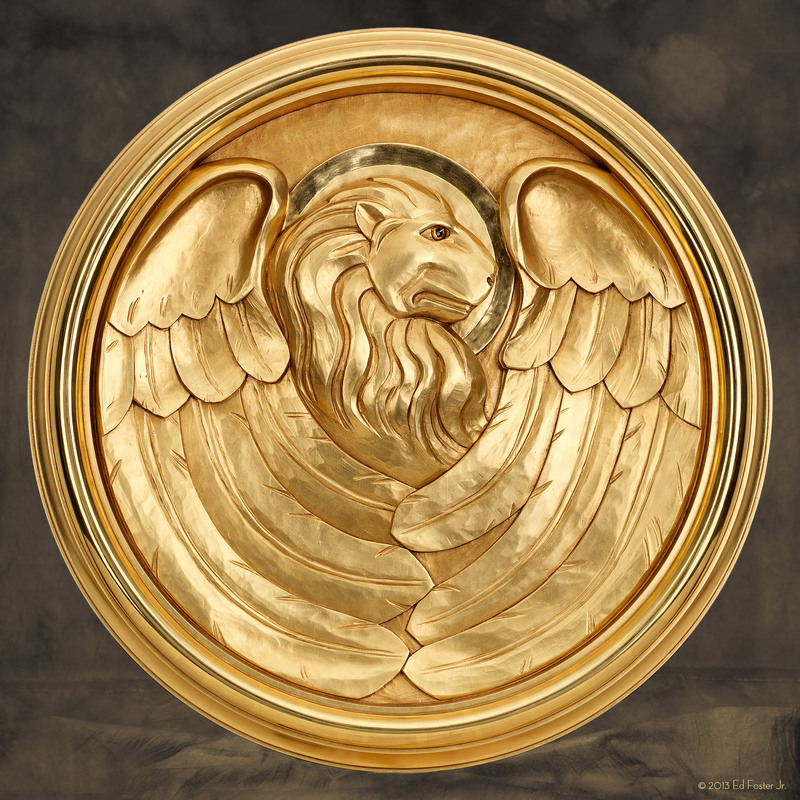 This gold-leaf clad, carved wood medallion of the eagle is associated with the evangelist John, author of one of the four Gospels of the Bible. 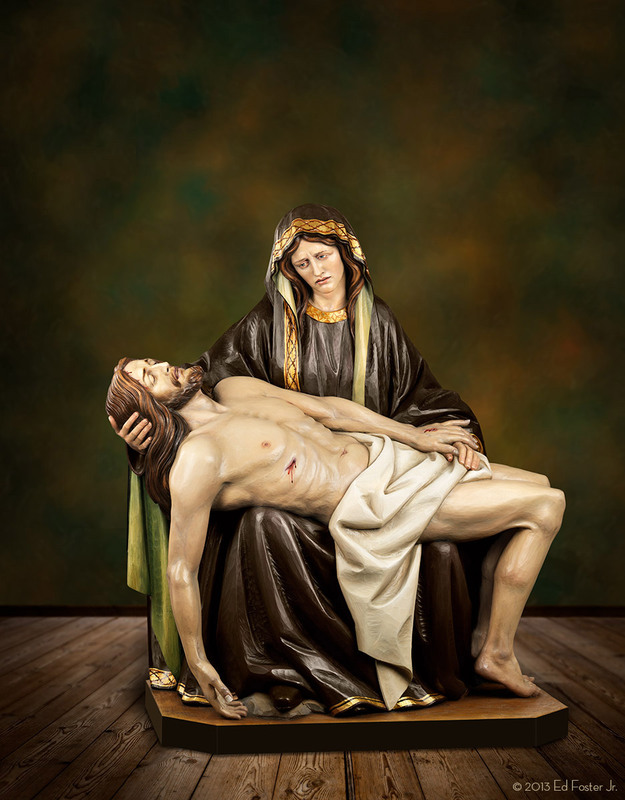 This art was created by Ferdinand Stuflesser Studios in Italy for the renovated Cathedral of St. Jude the Apostle in St. Petersburg, Fla.